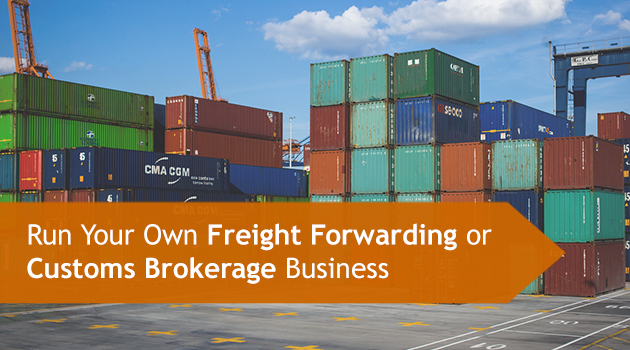 Do you want to run your own freight forwarding/Customs Brokerage business? Well read this! - Inter Global Logistics Inc. 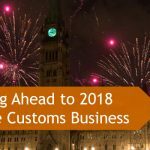 Acquiring your customs brokerage license in Canada can be a time-consuming and very expensive process. Even a single glance at the number of steps involved in acquiring a license is enough to give anyone a headache. Instead of going through all of the trouble of acquiring your own, there’s a better solution. Why not become a satellite/branch office under the Inter Global Logistics umbrella? Inter Global Logistics is a licensed Canadian Customs Broker and a Freight and Logistics provider. Our customers come to us because they need supply chain-management solutions that will save them time, and money. There are Inter Global Logistics satellite offices across the country that are highly sought after by customers who require professional assistance with shipping companies and importers. This is an excellent business opportunity for entrepreneurs just like you who are looking for a lucrative way to break into the busy shipping industry, but may not have the funds to start from scratch. At Inter Global Logistics, we’re always working to expand and grow our brand and services. Recently, we’ve been on the lookout for the right candidates to open Inter Global Logistics satellite/branch offices in all regions throughout Canada. We partner with these satellite offices to share customs brokerage knowledge, experience, methodology, and solutions, helping you to better serve the customers in your region. There are no upfront costs or hidden fees involved in opening a satellite office, we want you to grow with us! One of the best things about starting a satellite office is that you won’t have to start a business from scratch. As a satellite office, you’ll benefit from our over 30 years of collective experience in the freight and logistics business. 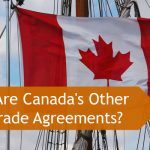 Although having a background and working knowledge of the Canadian brokerage and freight transportation industry can be advantageous, it’s not a prerequisite. We provide our satellite offices with full in-house training, covering the details of customs brokerage and logistics. This training can be invaluable to you and will give you all of the tools and skills you’ll need to grow a successful satellite office. 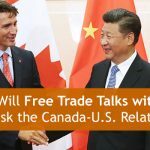 If you already have your customs brokerage license, you might be asking, “Why would I want to partner with Inter Global Logistics when I could just start my own customs brokerage business?” When you become one of our associates, you don’t have to worry about the incredibly expensive process of setting up bonds, along with all of the other aspects that go along with starting a new customs brokerage company. Our satellite office program allows you to bypass these steps, giving anyone the chance to own their own business, regardless of current financial restraints. The right candidates for this opportunity must have a fantastic work ethic and be willing to make a long-term commitment. By opening a satellite office, you aren’t simply becoming an employee of Inter Global Logistics (although we do offer employment opportunities across Canada as well). You’re starting a business and becoming our associate, working alongside us under our umbrella towards our mutual success. This means that we need the right people who are willing to put in the work to grow their business. Inter Global Logistics satellite offices are a one-stop “shop”, servicing destinations around the world, with representatives in almost every corner of the globe. Our high standards are shared by all of our carefully selected worldwide partners. If you’re wondering, “Is this for me?” or would like some more information about the Inter Global Logistics satellite office program, please reach out to us. You can use our contact form or give us a call at 1-647-428-6537 or toll free at 1-866-777-7556. Just ask for Sheldon or Ken. It’s time for you to join the growing Inter Global Logistics family!